Grandparents and grandkids, this one's for you! 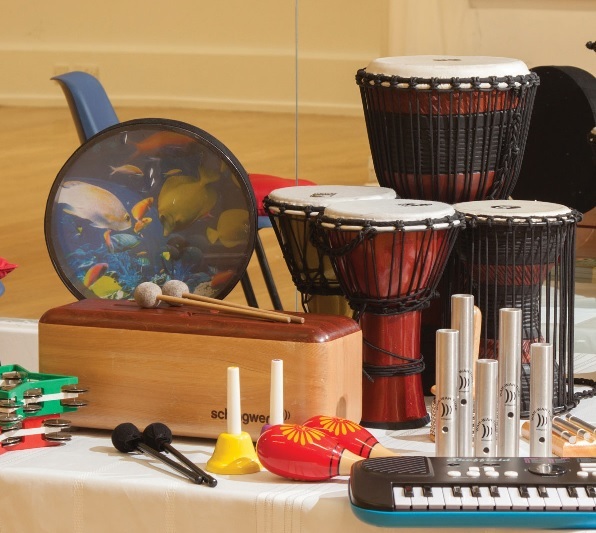 Spend a musical afternoon together creating sounds, as we show you how to make tunes on many different types of instruments. Led by a Certified Music Therapist, you are invited to bring along your favorite instrument OR just use ours!